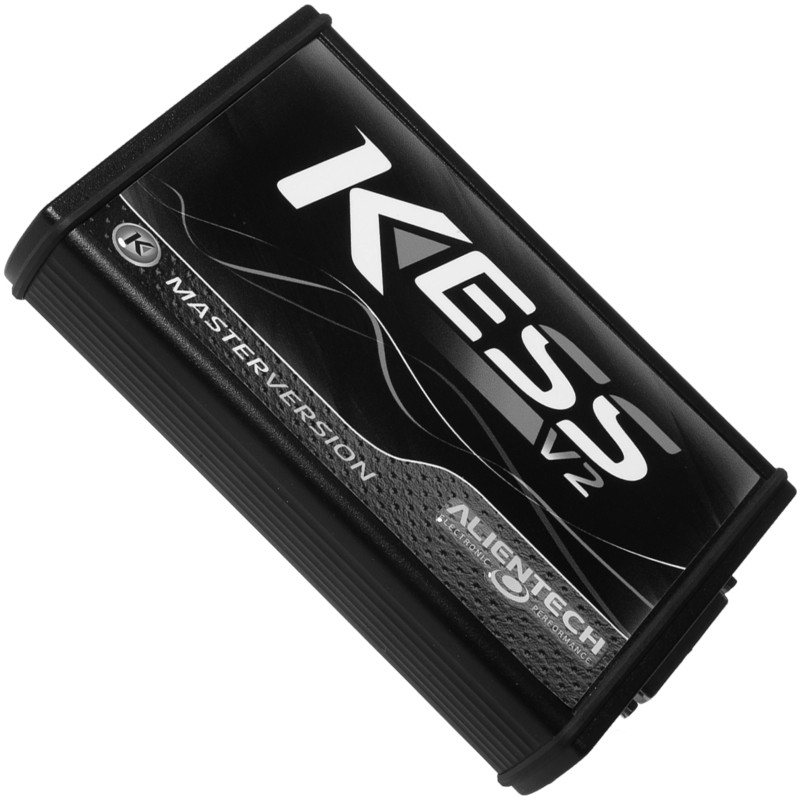 To create KESSv2, Alientech team of designers and engineers developed a new tool that interacts with its software in a very simple and functional way: it recognizes the firmware protections of the ECU, evaluates engine and battery conditions and, in case of a malfunction of your PC, completes the writing as if nothing happened. Until now, all OBD programmers were designed in the same way: assembling various pieces to obtain a single tool that can communicate with engine control units of very different features. In this way, however, you have a complex product, on which risks of failure are very high. Overcoming such obstacles requires more than a simple improvement: it requires a qualitative leap. 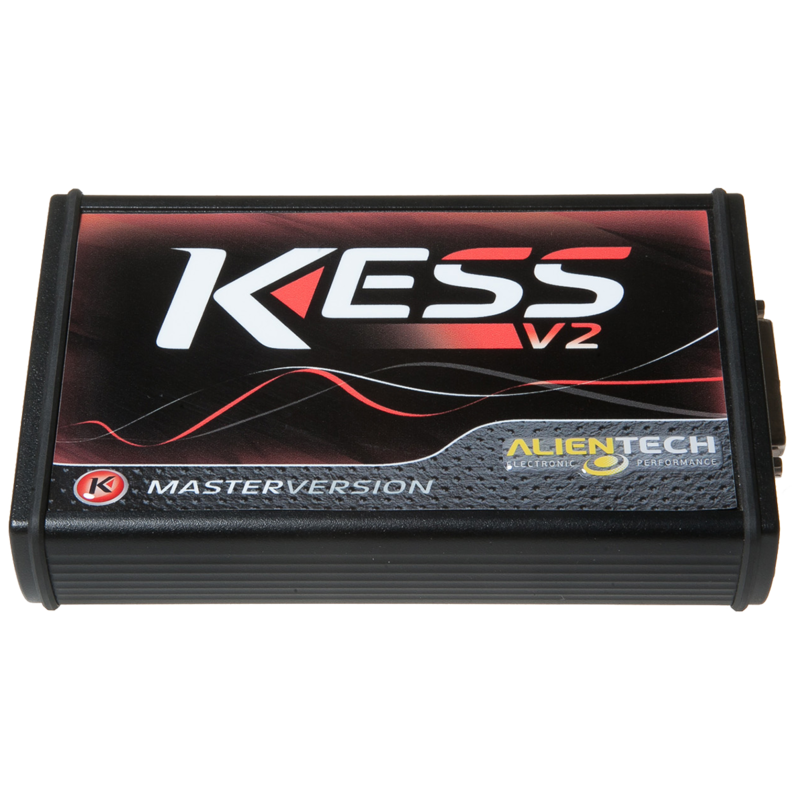 The first time you use KESSv2 you realize just how easy and quick it is to get updates, download operating manuals, start reading an ECU, manage files, and write the right file at the right moment. You never have to worry about the Checksum or how to make a connection. KESS Suite, the software supplied with the OBD Programmer, helps you choose the car, the bike, the truck, the tractor, or the ECU you want to tune.